We’ve been hearing whispers for quite a while now, but it’s starting to feel a lot more ‘official’, even if it’s not. The Tour de France will most likely be doing this on July 14th, 2016. 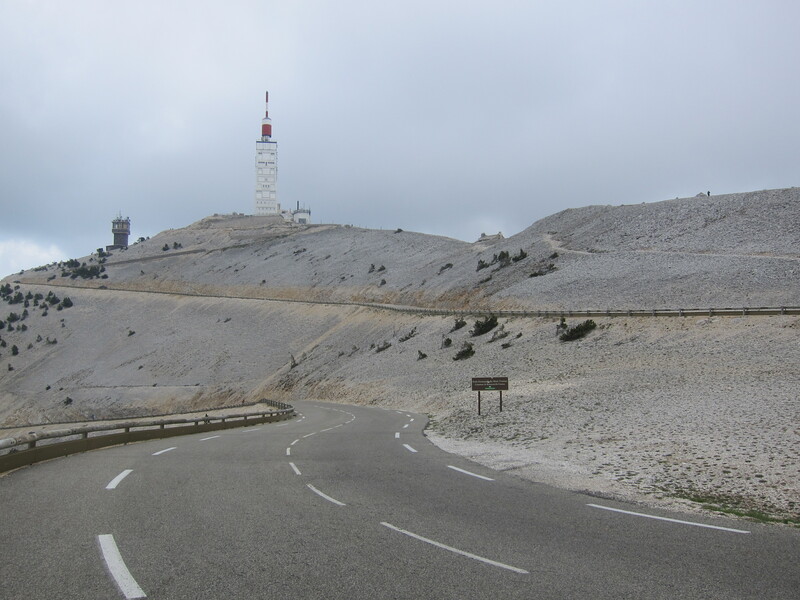 Mont Ventoux + Tour de France = 44|5 Cycling Tours is ‘scramble’ mode right now. Look for a new tour the day the TdF route is officially announced – Oct 20.